A must for any country kitchen.. 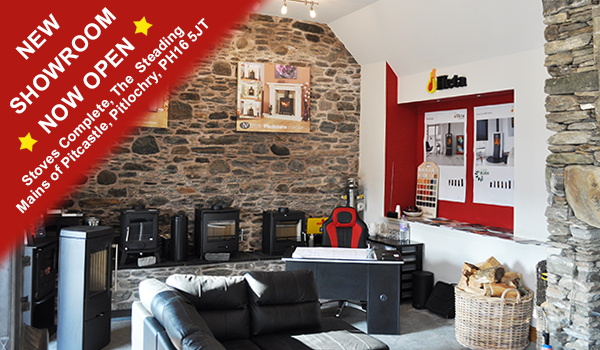 Stoves complete is a family business offering heating solutions for homes and businesses. Based just outside Pitlochry, in Perthshire, we are perfectly situated to offer quality, reliable services to a wide area. 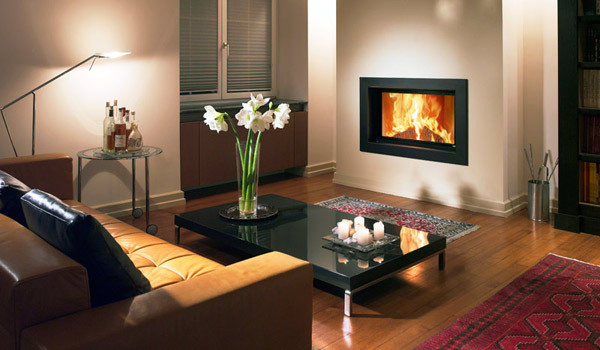 Our installers have all been fully trained and are certified by HETAS who are the official body recognised by Government to approve biomass and solid fuel domestic heating appliances - so you can rest assured that your installation and service will be second to none. Whether you know exactly what you want, or are looking for advice on the best solution for you, contact us and we can offer advice on what system would suit your needs. 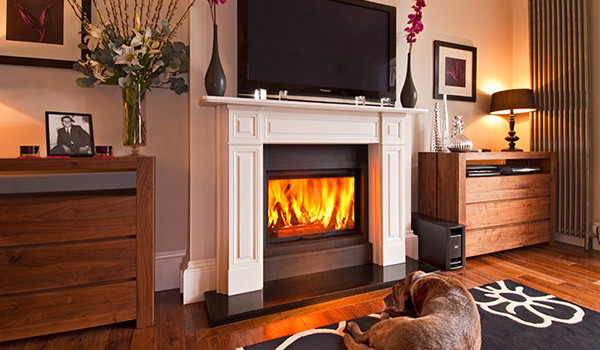 We offer a complete service - from getting you the stove or system you need, through installation and after care. 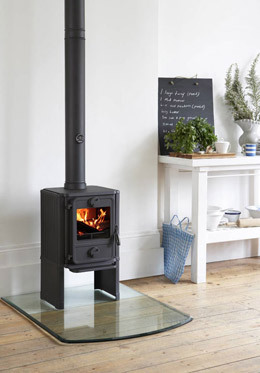 Even if you do not have a chimney, we can advise you if you can still get a lovely, cosy stove in your home. Browse through our site and feel free to get in touch with any question, or a hassle free quotation. 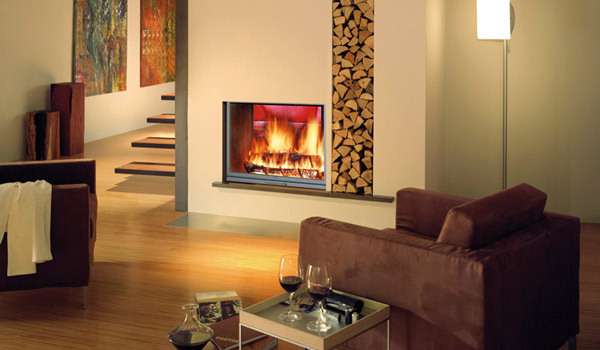 We supply spares and accesories for all types of stoves and systems. Contact us to discuss your building needs, we offer a professional service.